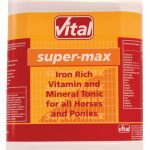 Tired or Rundown Horse? 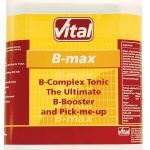 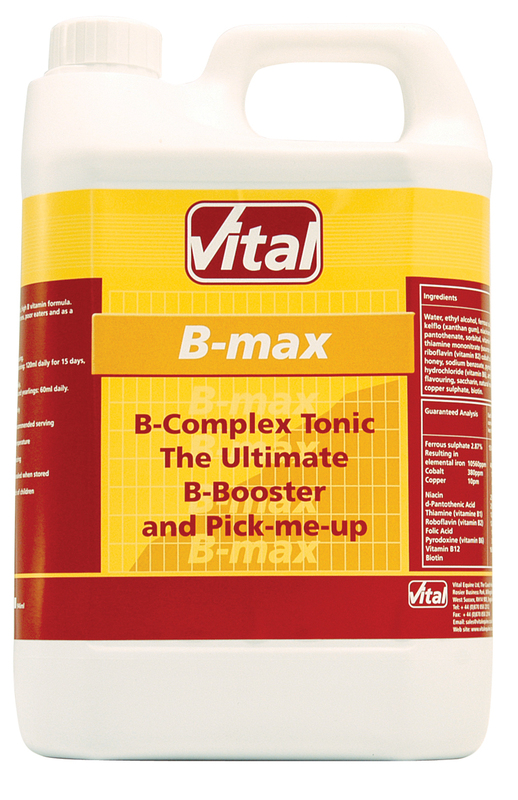 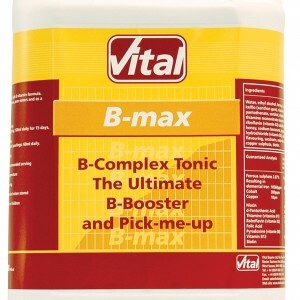 B-Max the ultimate B-Booster and Pick-me-up, the high levels of B12 in B-Max will help support the immune system, bring back sparkle and maintain general well being. 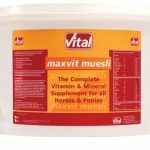 Water, Ferrous Sulphate, Sorbitol, Sucrose, Honey, Artificial Apple Flavour, Emulsifier, Nicotinamide, D- Calcium Pantothenate, Stabiliser, Preservative, Riboflavin (Vitamin B2), Thiamine Hydrochloride (Vitamin B1), Cobalt Sulphate, Citric acid, Pyridoxine Hydrochloride (Vitamin B6), Folic Acid, Copper Sulphate, Vitamin B12, Biotin.